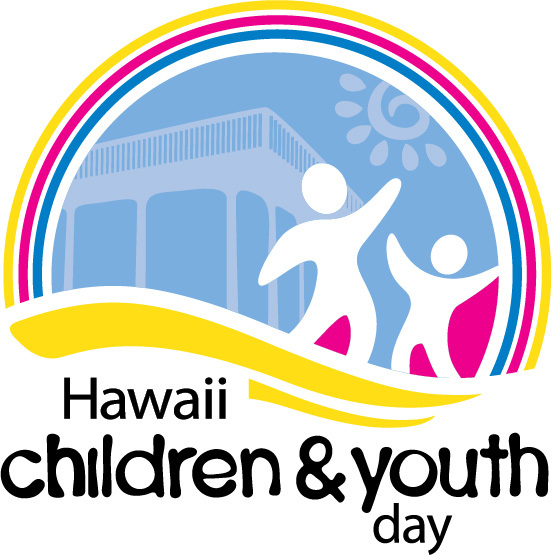 Sponsors are an integral part of Hawaii's Children and Youth Day and Month Festivities, and are especially critical to Children and Youth Day's success each year. Sponsors are organizations and individuals and all contributions are tax-deductible. There are various sponsorship levels to choose from and each has its own set of benefits. Diamond-Bronze Sponsors: Please indicate your interest in having a booth at the Children and Youth Day event to provide an interactive activity. If yes, we will contact you to discuss booth/area logistics.